Ever since I came active in politics, I have repeatedly encountered the dangerous view that our Rights are “enumerated” and come from the Constitution. Such a view is unconstitutional. The Constitution limits and enumerates the powers of the Federal Government. Examples would be “Congress shall make no law…” from the 1st Amendment, and the phrase, “shall not be infringed.” from the 2nd Amendment. Enumeration and limitation on Federal power is what secures a man’s God-given Rights. It is clearly stated in the US Constitution that the Federal Government is limited to the enumerated, delegated powers listed in the Constitution. This concept is known as “Enumerated Powers.” The principle of limited powers for civil rulers is applies at State level as well; every State is to have a republican form of government to be admitted into the Union. 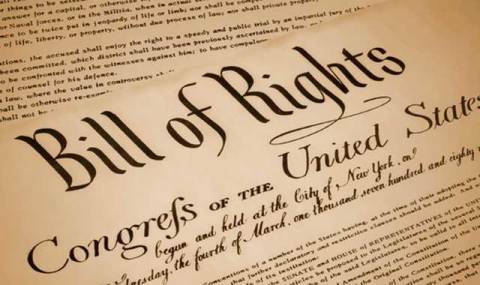 Our Rights come from God; they are not subject to license from any form of Civil Government. The only proper definition of Rights is what God’s Word the Bible states is right and just. What the Bible proscribes an activity as sin, then that activity is not a Right. God -given, inalienable Rights are the ability to do your duty to God, unimpeded by tyrants. If any governing document “grants” our Rights, then they can be legally taken away at the whim of a dictator. They cease to be Rights and become privileges. The premise of Rights granted by government is the basis of Soviet-style Constitutions and the UN Charter. History bears out how wrong this concept is. “Enumerated Rights” is a concept that plays well with tyrants. 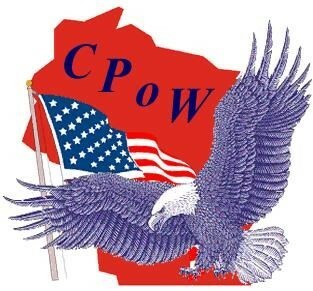 The Milwaukee County Constitution Party affirms that “Enumeration” is a tool for limited government, not limited liberty.